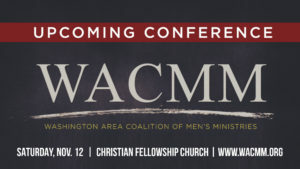 WACMM has earned the reputation for presenting some of the largest, most encouraging and equipping, and best-valued men’s events anywhere in the nation. 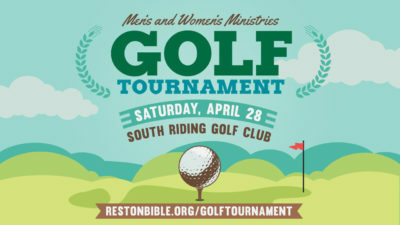 The Men’s and Women’s Ministries invite you to join us for our first RBC Golf Tournament. 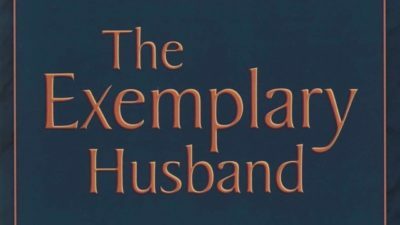 The home is the most important area of ministry for husbands. 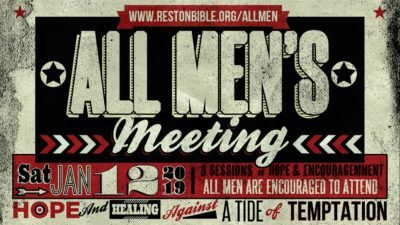 All men and young men of RBC (Jr. High and up) are encouraged to join us for a time of hope and healing against the tide of temptation. 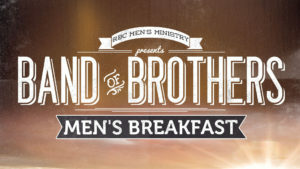 For our February combined men and women’s breakfast, we will hear from Jennifer Bennett, Navy Yard Shooting Survivor. 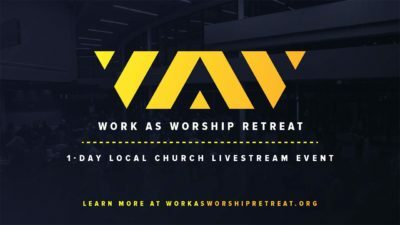 In partnership with RightNow Media, RBC is hosting a simulcast of the Work as Worship retreat on February 22. For dads with young ladies in 1st through 5th grade, join us for a cultural experience at our annual dance. 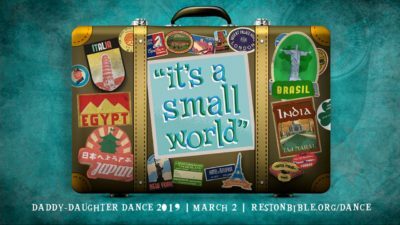 This year’s theme is “It’s a Small World”! 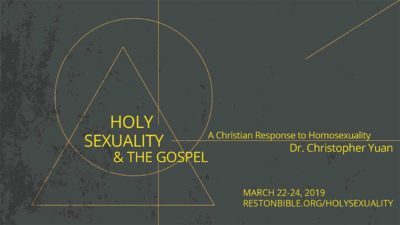 Come hear a powerful testimony from Dr. Christopher Yuan as he articulates a biblical view of sexuality through the narrative of his personal transformation.